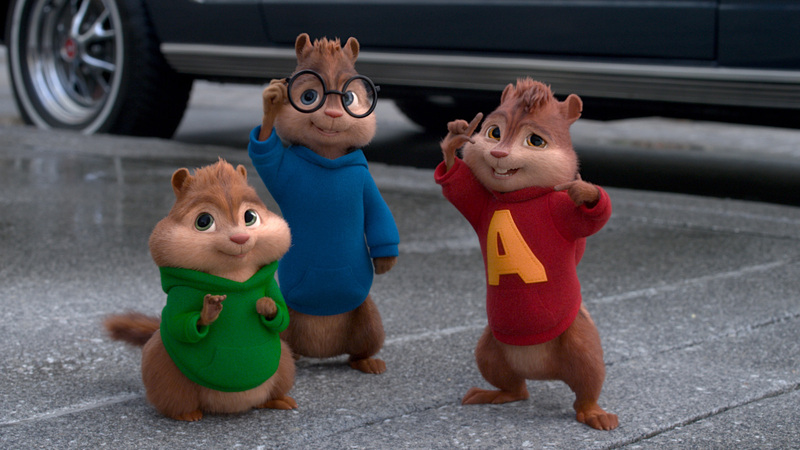 In “Alvin and the Chipmunks 4: The Road Chip,” the boys hit the road for a coming-of-age journey across the U.S. During their storied misadventures, Alvin (voiced by Justin Long), Simon (Matthew Gray Gubler) and Theodore (Jesse McCartney) have always had to solve problems … they’ve created themselves! But during their road chip, and for the first time, they’re on a mission to keep their family together. The idea of Dave tying the knot doesn’t thrill the boys; in fact, they fear it’ll uproot their lives – and maybe uproot them from Dave’s home! Further complicating matters is Sam’s teenage son, Miles (Josh Green), who has an instant dislike of the Chipmunks, who feel the same way about Miles. 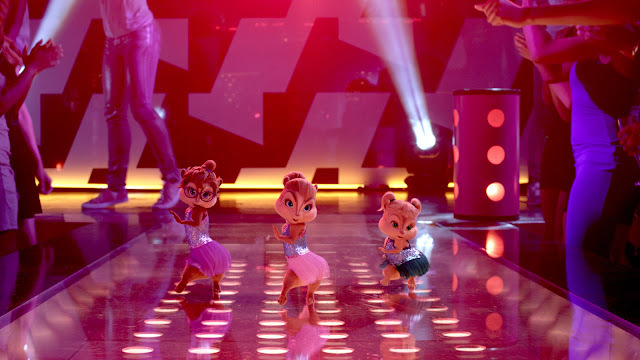 Along their journey, Alvin, Theodore and Simon need to make things right with the help of the Chipettes, Eleanor (Cuoco), Jeanette (Faris) and Brittany (Applegate) who are now music icons seated to discover rising talents in their own television show. Alvin, along with the help of the Chipettes tries to gain Dave’s trust once again after Alvin, Theodore and Simon accidentally ruined a romantic night during Dave’s business trip in Miami. “Alvin and the Chipmunks 4: The Road Chip” shakes things up, musically. Each stop on the ‘Munks’ and Miles’ quest has its own special character and different musical influence – from modern, hip-hop/country vibe of an Austin, Texas bar to the great jazz, blues and funk of New Orleans, and finally to the Latin flair of Miami. “Alvin and the Chipmunks 4: The Road Chip” opens January 20 in cinemas from 20th Century Fox to be distributed by Warner Bros.